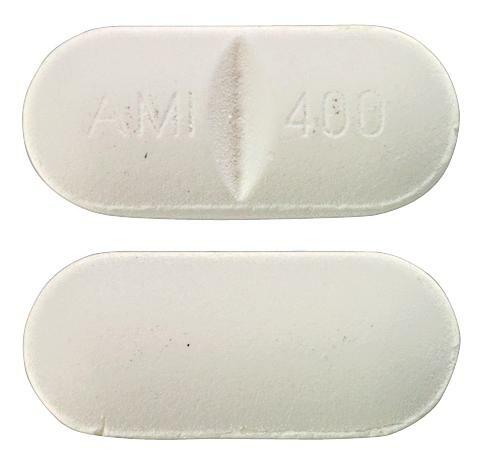 Amisulpride is indicated for the treatment of acute and chronic schizophrenic disorders, in which positive symptoms (such as delusions, hallucinations, thought disorders) and/or negative symptoms (such as blunted affect, emotional and social withdrawal) are prominent, including patients characterised by predominant negative symptoms. 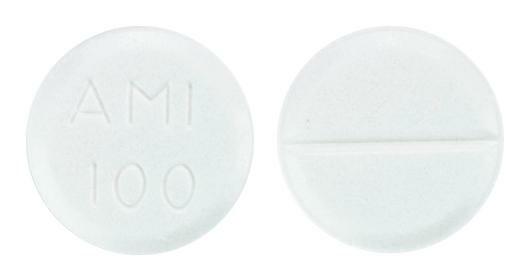 white to off-white, round, flat-faced, scored tablet marked "AMI 200"
white to off-white, round, flat-faced, scored tablet marked "AMI 100"
The treatment of acute and chronic schizophrenic disorders, in which positive symptoms (such as delusions, hallucinations, thought disorders) and/or negative symptoms (such as blunted affect, emotional and social withdrawal) are prominent, including patients characterised by predominant negative symptoms. 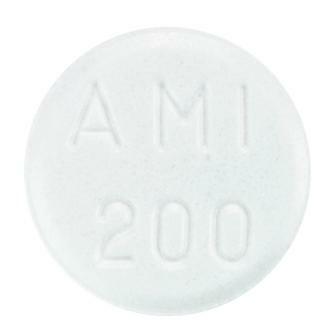 White, flat-faced, scored tablet marked "AMI 400"